Until further notice, we are closed for Lunch Time Bingo (Monday - Friday, 11:30 a.m. - 1 p.m.), due to a critical staff shortage. Monday 11:30 a.m. - 1 p.m.
Tuesday 11:30 a.m. - 1 p.m.
Wednesday 11:30 a.m. - 1 p.m.
Thursday 11:30 a.m. - 1 p.m.
Saturday 3 p.m. - 12 a.m.
Sunday Open 1-7 p.m. on the last Sunday of every month. All American Bingo is open to DoD ID Cardholders and their guests only. Doors open for game sales at 11:30 a.m. Session starts at 12 p.m.
Monday - Friday, 3:30-10:30 p.m.
Cards go on sale after regular Saturday Evening Bingo session. Cosmic Bingo combines, music, party favors, food and drinks, and intermission entertainment to ensure a fun filled evening in a party-like atmosphere. Doors open at 1 p.m. Early Birds at 2 p.m. Regular Games at 3 p.m.
All American Bingo offers a family day program on the last Sunday of each month, during which both parents and kids get to enjoy bingo. This program caters to those on a budget who still want to come out and have fun! There are games where children play to win "kiddie" prizes and parents can play for jackpots. Customers now get a change to win up to $750 by spinning the wheel after playing the Hot Money Game and the Horse Race Game. 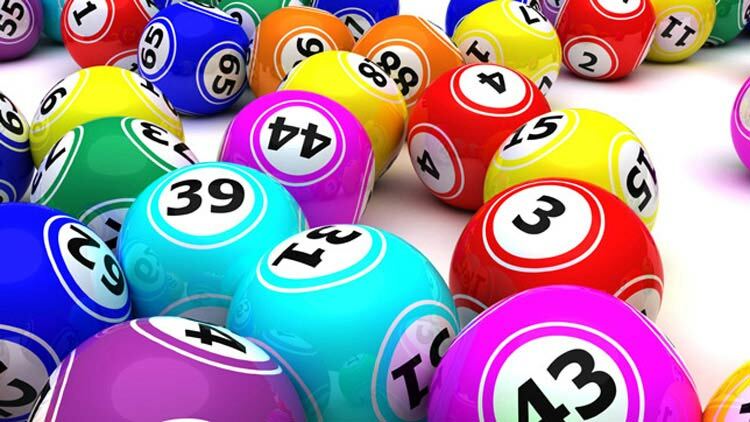 Bingo enthusiasts can expect a playing experience unlike any they've ever encountered!